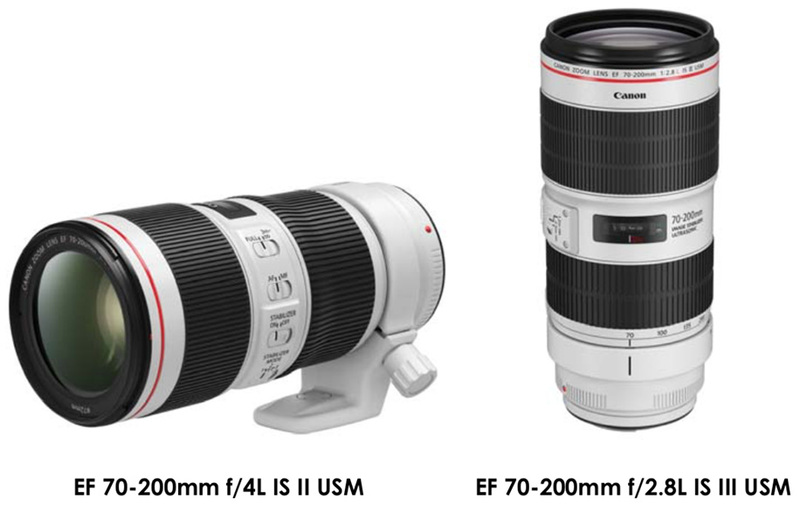 Here is an updated images and specs of upcoming Canon EF 70-200mm f/4L IS II USM lens and EF 70-200mm f/2.8L IS III USM lens. 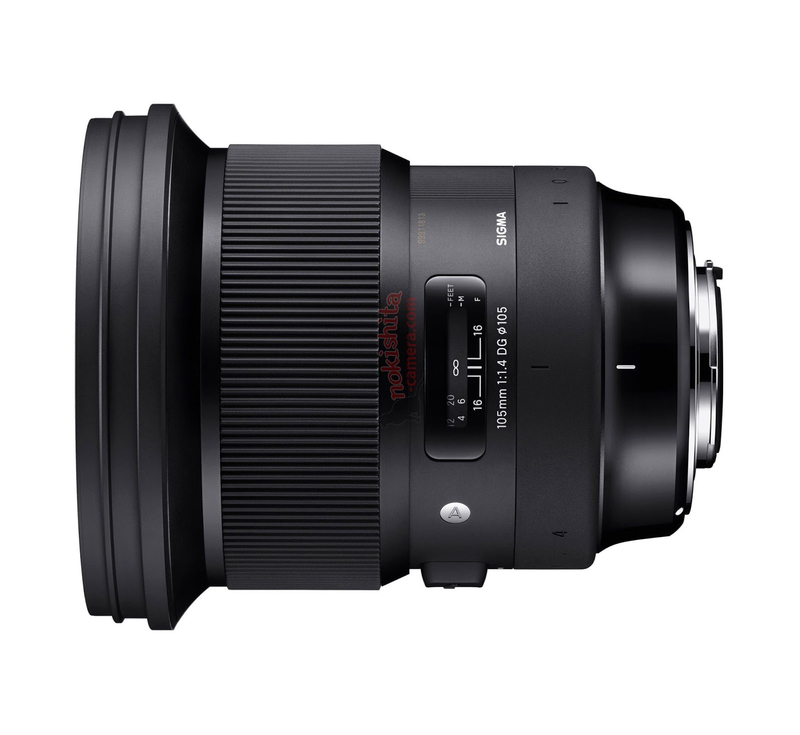 Both lenses are to be announced on June 7th, 2018. Here is the first leaked image upcoming Canon EF 70-200mm f/2.8L IS III USM Lens. Canon EOS C700 FF, CN-E 20mm T 1.5 L F Lens to be Announced Soon ! 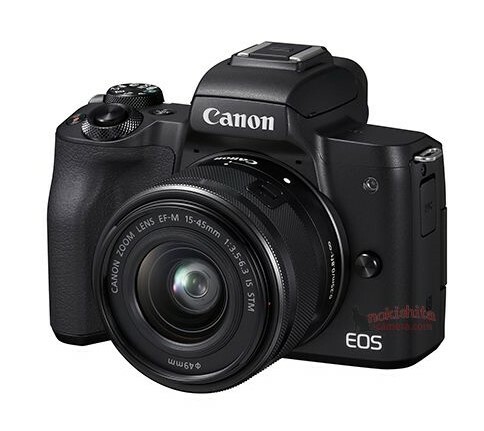 Canon will soon announce a new cinema EOS camera & lens in next several days, for the upcoming NAB Show in April. The Cinema EOS camera is Canon EOS C700 FF camera, and the cinema lens is Canon CN-E 20mm T 1.5 L F lens. Author adminPosted on March 28, 2018 March 28, 2018 Categories Canon Cinema EOS C700 FFTags Canon CN-E 20mm T 1.5 L F Lens, Image, Leak, NAB Show 2018Leave a comment on Canon EOS C700 FF, CN-E 20mm T 1.5 L F Lens to be Announced Soon ! 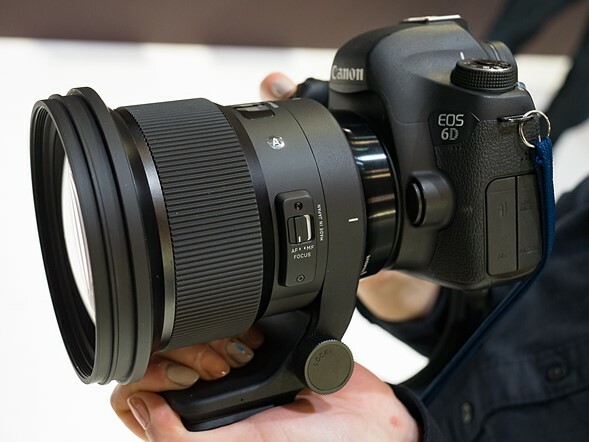 At CP+ Show 2018 in Japan, here are first hands-on images of Sigma’s new art lenses: Sigma 105mm f/1.4 DG HSM Art Lens (B&H Photo) and Sigma 70mm f/2.8 DG Macro Art Lens (B&H Photo). Here are some new images of upcoming Sigma 105mm f/1.4 DG HSM Art lens and Sigma 70mm f/2.8 DG Macro Art lens for the CP+ Show. The official announcement will be in 1-2 days. Stay tuned for more info. Tamron 70-210mm f/4 Di VC USD Lens Leaked Images, to be Announced Soon ! 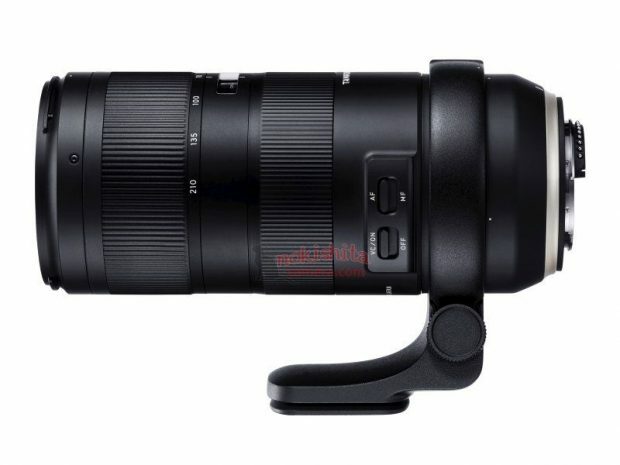 Tamron will soon announce a new lens called Tamron 70-210mm f/4 Di VC USD lens. Here are first leaked images of this lens. 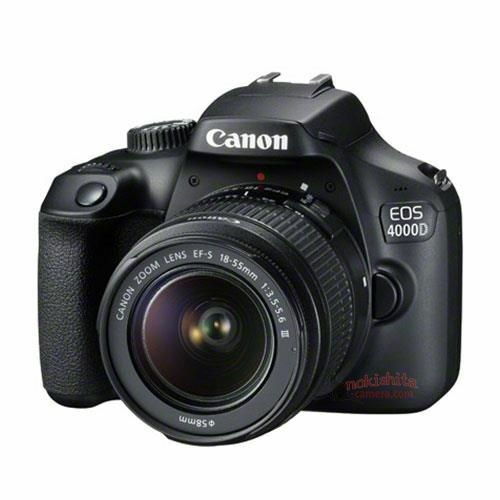 It will be available for Canon EF mount and Nikon F mount DSLR cameras. 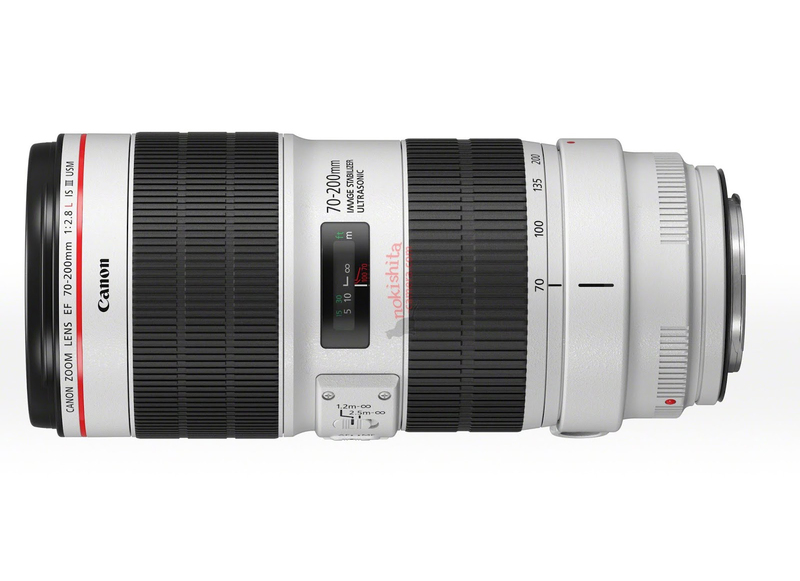 Author adminPosted on February 18, 2018 February 18, 2018 Categories Canon Lenses, Tamron LensesTags CP+ Show 2018, Image, Leak, Tamron 70-210mm f/4 Di VC USD LensLeave a comment on Tamron 70-210mm f/4 Di VC USD Lens Leaked Images, to be Announced Soon ! 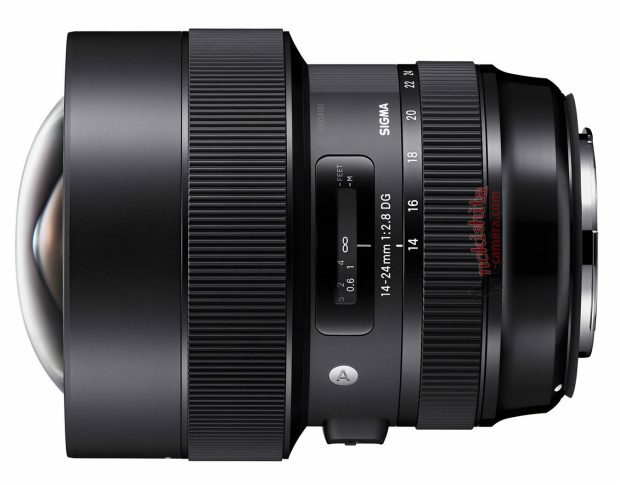 Here are first images of upcoming Sigma 14-24mm f/2.8 DG HSM Art lens. 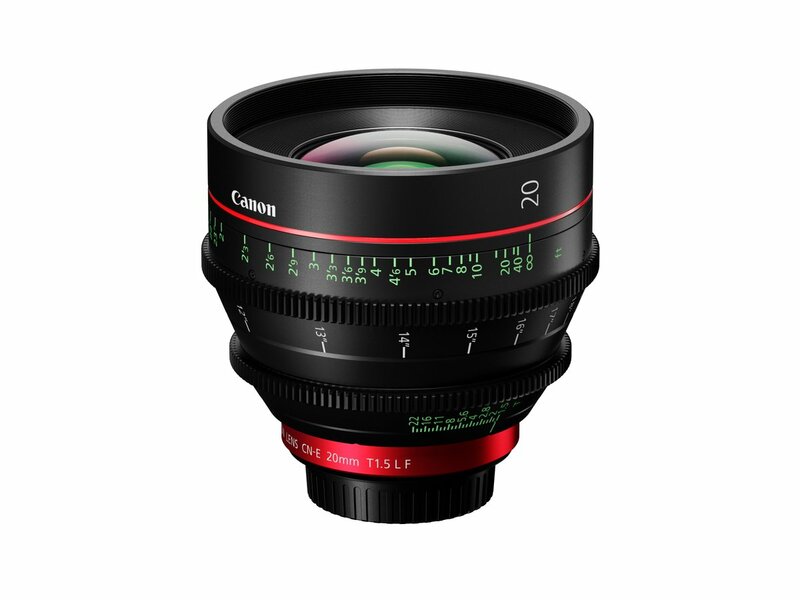 This lens will be announced before CP+ Show 2018.